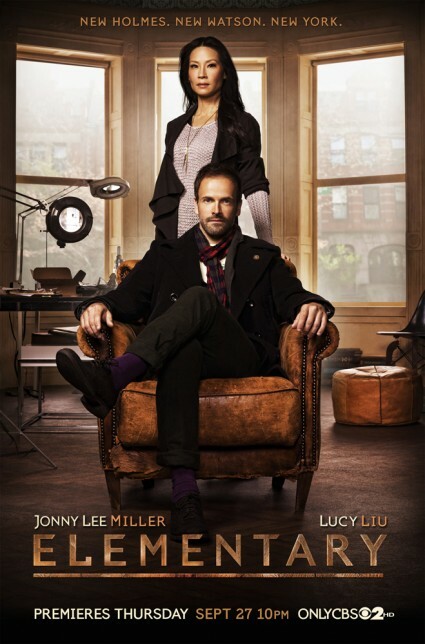 Elementary Review! 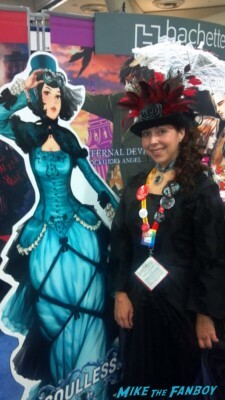 The Novel Strumpet Says She Wants To De-Douche This Sherlock Holmes Remake! Doh!